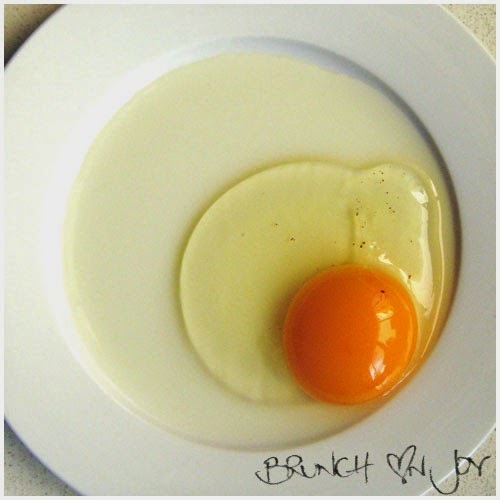 Brunch on Joy: Egg Tip: Fresh or not? Egg Tip: Fresh or not? 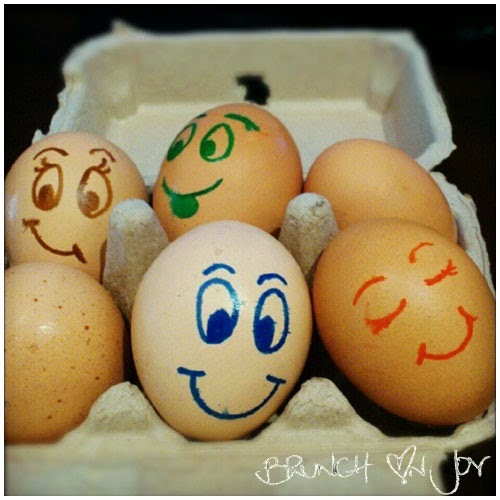 How do you know if your eggs are fresh? This test works as eggshells are very porous and the longer the egg is out, the more air enters the shell, the more buoyant the egg becomes, making it float. And if you leave them out long enough they will go off and be very smelly! You know if it's not fresh when the yolk is flat and the white is runny like water, that egg is bad!